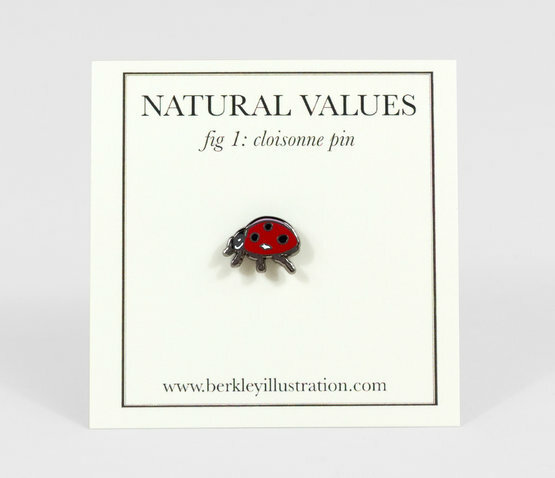 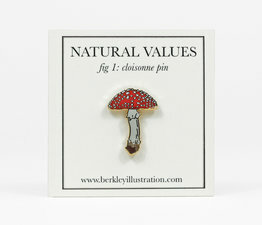 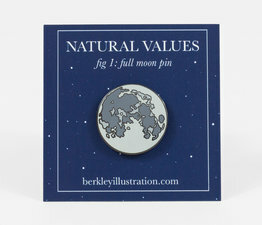 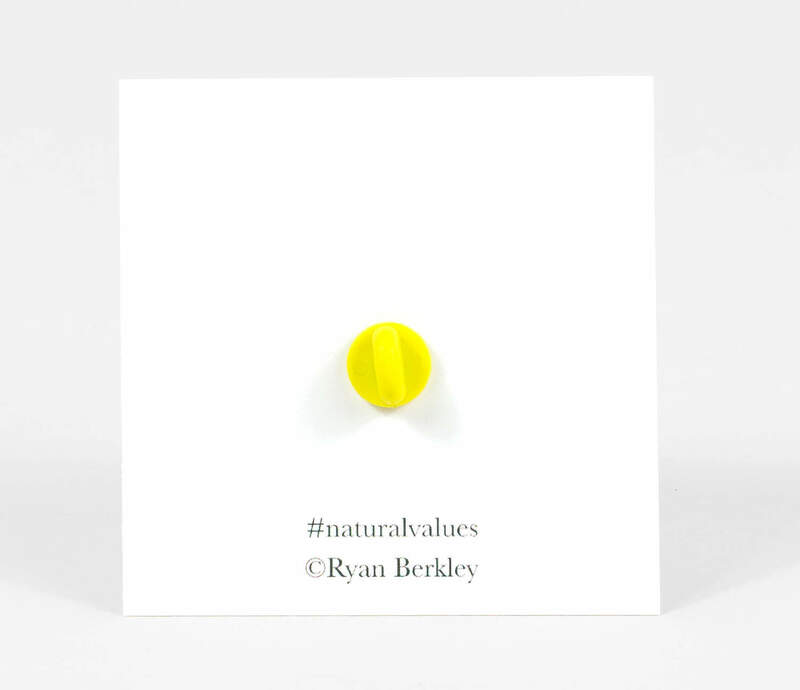 From Ryan Berkley's series, the Natural Values collection, which explores the natural world and the lessons it teaches and inspires in human culture. 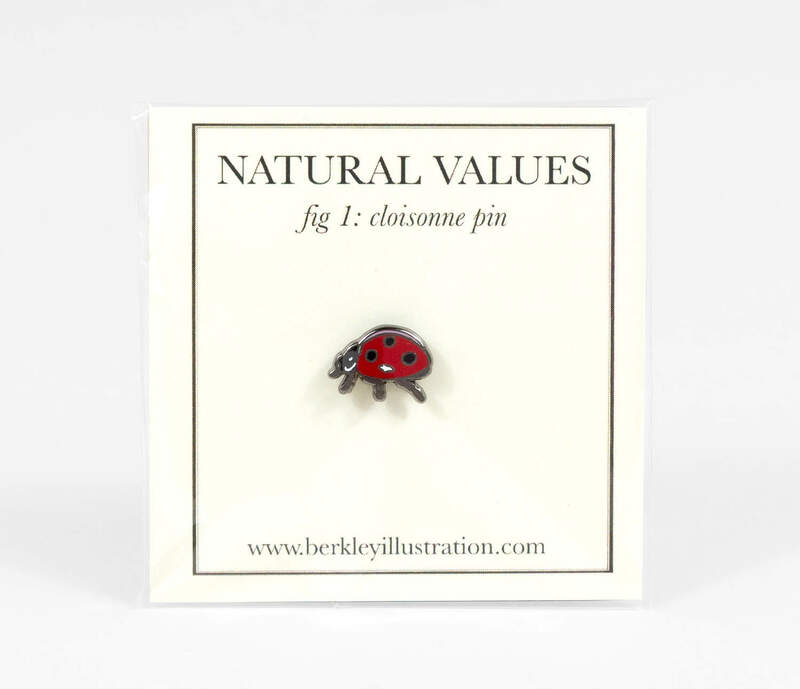 Three color ladybug with nickle-tone outline. 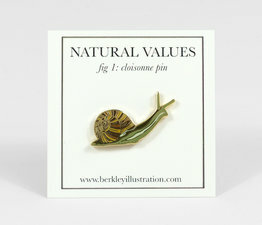 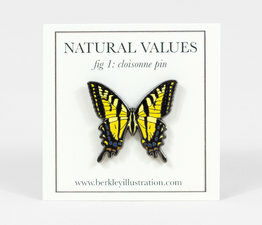 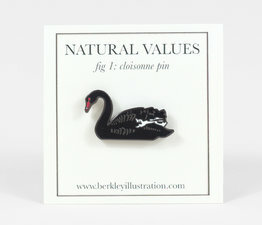 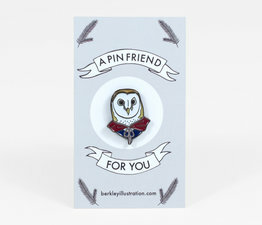 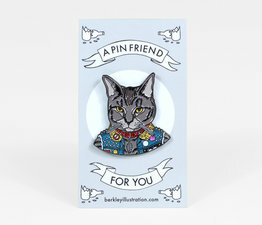 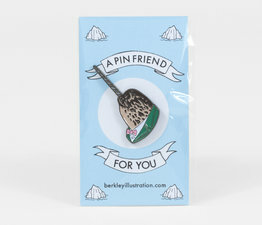 Hard enamel, cloisonne pin with standard pin back and non-slip yellow rubber backing.